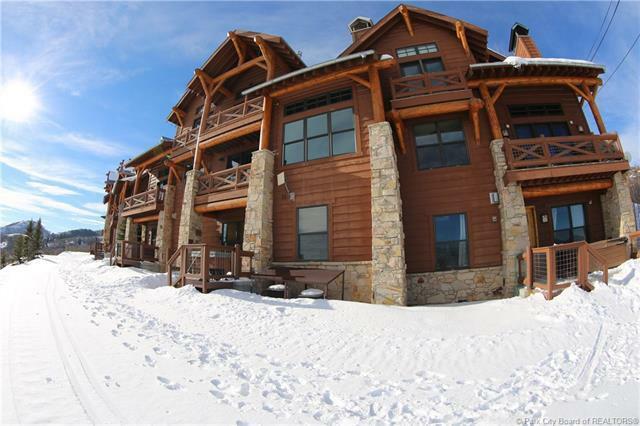 This spacious ski in/ski out, 3 bedroom/4 bath townhome sits perfectly between slope side access to Deer Valley and breathtaking views of the Jordanelle Reservoir. 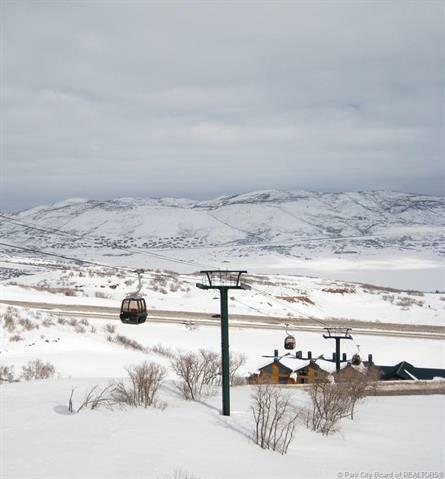 The recently updated interior design creates the perfect atmosphere for aprs ski while hosting a variety of adventure just steps from the front and rear doors. 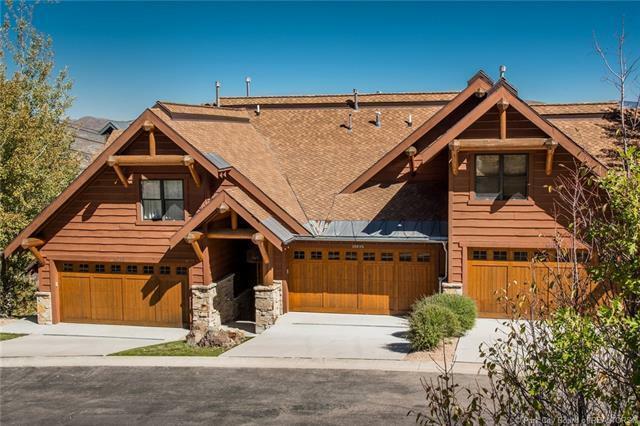 Featuring an expansive Great Room with a stunning stone fireplace, vaulted ceilings, private decks off the living area and master bedroom, granite counter tops, new cabinets and appliances in the fully modernized high end kitchen, a private hot tub on the lower level patio with breathtaking views of the Jordanelle and mountains. 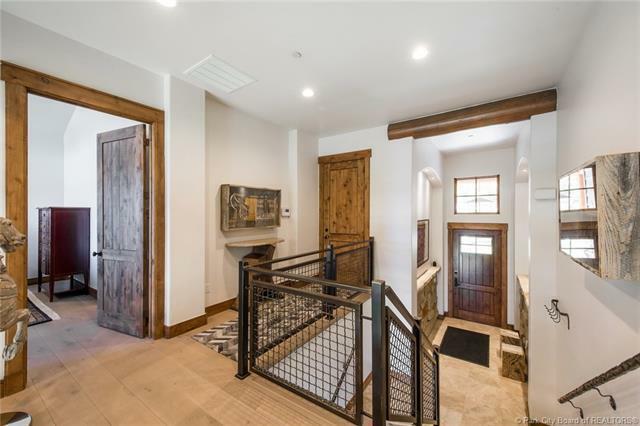 This Townhome is a perfect fit for anyone wanting to call Park City home with access to the private Deer Crest ski runs and seconds to the Deer Crest gondola. Just minutes to great fly fishing as well as summer boating and activities on the Jordanelle and minutes to the St. Regis Hotel. This is a rare opportunity for the discriminating buyer.